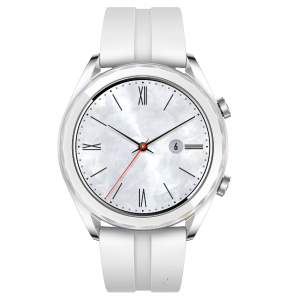 Designed to deliver smartwatch capabilities with amazing battery life, the launch of the HUAWEI Watch GT in October last year turned out to be a huge success, snagging the title of Huawei’s best-selling smart watch with over 1 million sold globally. 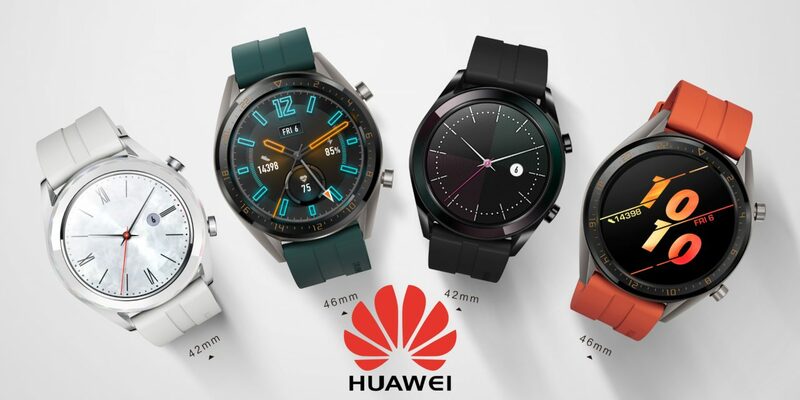 The Chinese tech company announced the new variants to the HUAWEI Watch GT Line up during a launch in Paris this year alongside the Huawei P30 smartphone series, namely the Active Edition and the Elegant Edition. The Active Edition features a 46mm watch face and is fitted with 1.39-inch AMOLED HD colour touchscreen with a resolution of 454 x 454 pixels, while the Elegant Edition features a smaller 42mm ceramic bezel option with a 1.2-inch AMOLED HD colour touchscreen with a resolution of 390 x 390 pixels. With a dual-chipset and smart power-saving technology in the HUAWEI Watch GT, you can switch between performance and efficiency modes depending on your activity, letting you maximise the battery life. Even with the all-day wear and heart rate function activated, scientific sleeping function activated at night while you sleep, message notification and 90 minutes of exercise per week, the Active, Sport and Classic Editions line-up features two-week battery life. 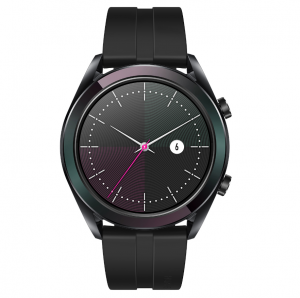 The battery life for the Elegant Edition is up to one week, however, if used without the exercise tracking activated, in a more traditional watch scenario. 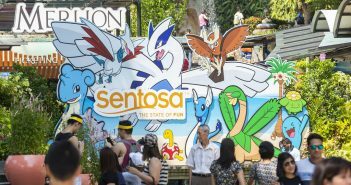 The Elegant Edition’s battery life can last up to 30 days. The Active Edition and Elegant Edition feature Triathlon mode. Three different types of common workouts are supported by this mode, namely the open water swimming, outdoor cycling and outdoor running. The smartwatch can record the entire triathlon, including the transition time. 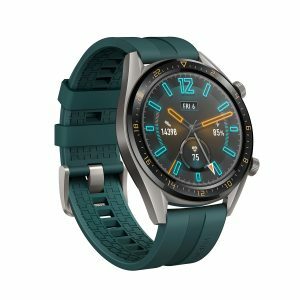 Already have a HUAWEI Watch GT Classic or Sport Edition but want the triathlon mode? Don’t worry about it, the triathlon mode will be available to you via an update. Ultra-long battery time paired with the HUAWEI TruSeen 3.0 heart rate monitoring means continuous 24-hour heart rate monitoring tracking active and resting heart rates. When in Sport mode, the smartwatch can also be set up to notify you to adjust the intensity of your workout based on your pre-set target heart rate interval. In Rest mode, the smartwatch automatically monitors and records your resting heart rate. TruSleep 2.0 scientific sleep tracking makes it possible to monitor your sleep quality, accurately identify typical sleep issues and offer you over 200 suggestions for improvement of sleep quality and personalised sleep services by real-time heart rate monitoring, sleep breathing and big data analysis, for better health management. 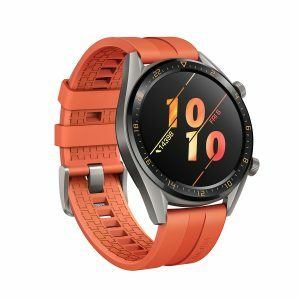 HUAWEI WATCH GT Active Edition (42mm series) are available in Dark Green and Orange colours. 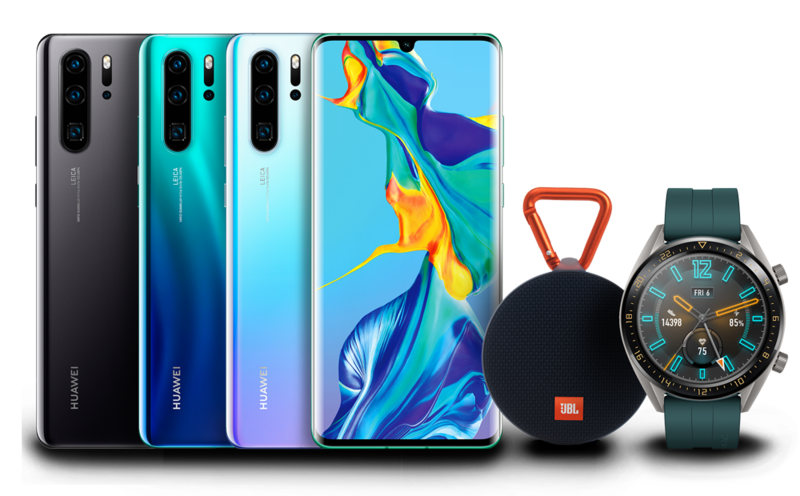 In Singapore, the Active Edition will be available at all Huawei Concept Stores, selected consumer electronic stores and online marketplaces including Lazada from 6 April 2019 at the recommended retail price of $368 (Active Edition). Local pricing and availability of the Elegant Edition will be advised on a later date. 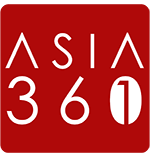 There’s a Huawei P30 series launch event at VivoCity this weekend on April 6? Receive a free HUAWEI WATCH GT Active Edition in dark green when you purchase either the new Huawei P30 or P30 Pro, while stocks last. For more information about the promotions available, visit: https://consumer.huawei.com/sg/campaign/p30-vivo-event/.